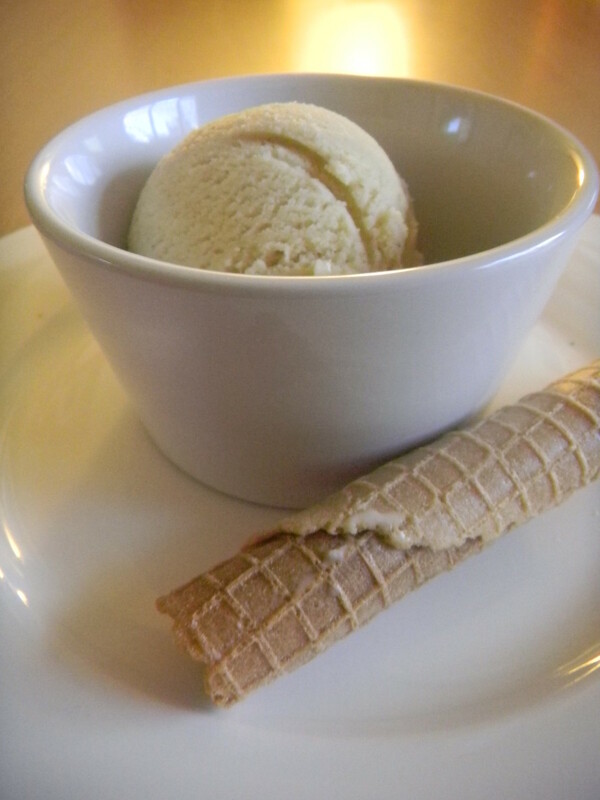 Vanilla Ice cream is one of the most popular flavoured ice creams consumed the world over & an all time favourite of min. 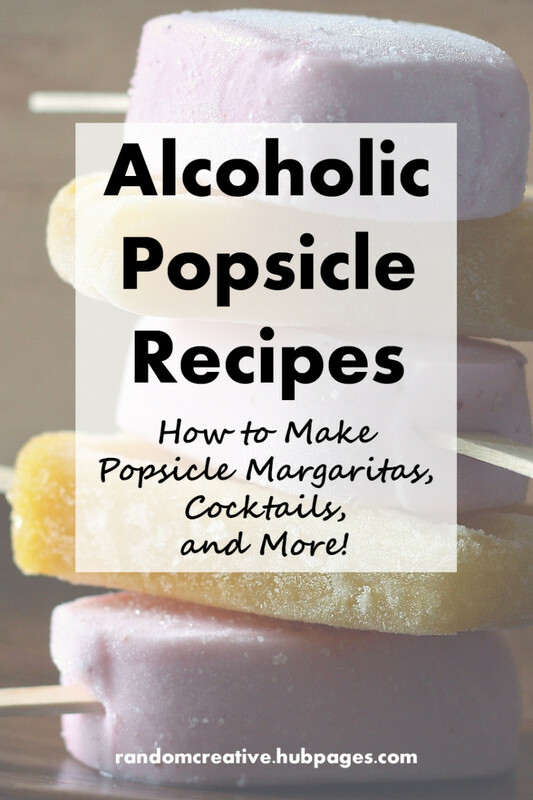 You will really enjoy this simple and quick recipe. Using the vanilla paste will elevate this so called "plain" ice cream to one of the best you will ever make. The paste will add those little speckles of vanilla and add a real boost of flavour to the ice cream. Once you have tried vanilla paste or even the fresh vanilla bean, you will find it hard going back to vanilla essence. Don't get me wrong, a good quality essence adds great flavour to desserts. Vanilla bean has become more widely available in the last few years and is very reasonably priced. Only a small amount is needed to give your ice cream a punch of flavour. 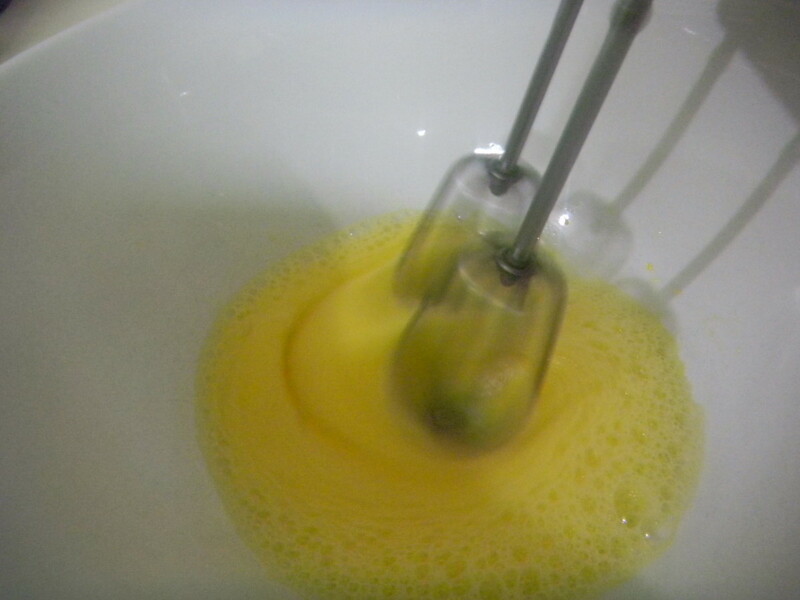 Whisk the 2 eggs in a bowl until light and fluffy. The more air bubbles the better. 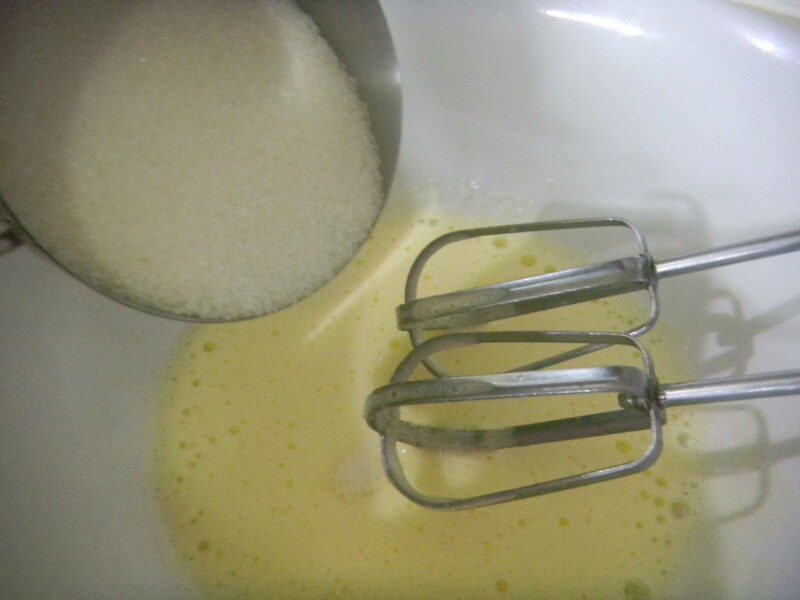 Add the sugar a little at a time while still whisking. 3 minutes should be sufficient. Add the cream and milk whisking while you go. This will only take a further 2 minutes. 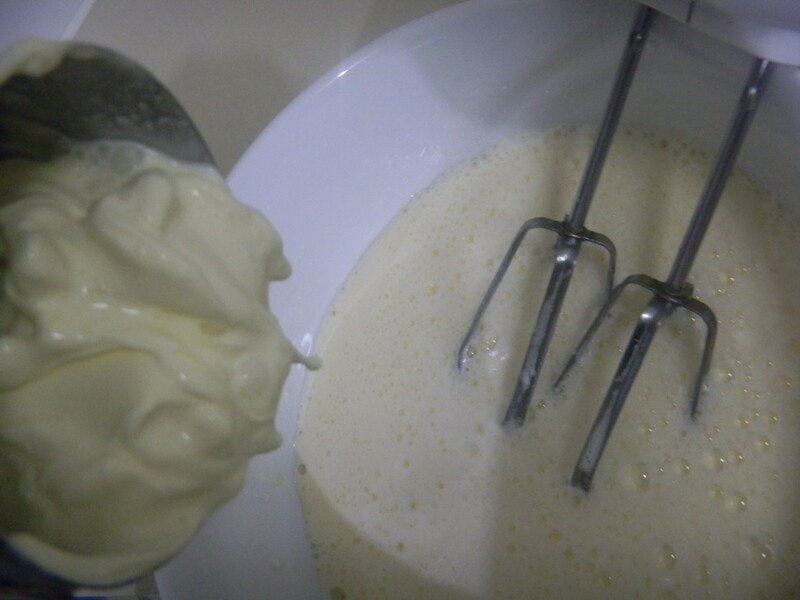 Add the Vanilla paste and whisk for 1 minute and pour into your Ice cream maker. Use all ingredients straight from the refrigerator to help your ice cream maker to freeze the mix quicker. use a spatula to scrape your bowl into the ice cream maker. Vanilla is heavier and can sink to the bottom of your bowl. When storing your freezer bowl, wrap it in a plastic bag to protect it from scratches and ice damage. Remove ice cream from the freezer 3-4 minutes before serving. Never store vanilla in the fridge. Store in an airtight container in a dark place. Hawaii has a fruit that eliminates the need for a vanilla ice cream recipe. They have a fruit called the ice cream bean or the monkey tamarind that tastes like vanilla ice cream. From planting the vine it takes 3 years before the vine produces its first flowers. When the bean starts to develop it has to stay on the plant a further 9 months to ripen. Once picked from the vine, the bean still has to be sun dried in which it will shrink to 20% of it's original size. 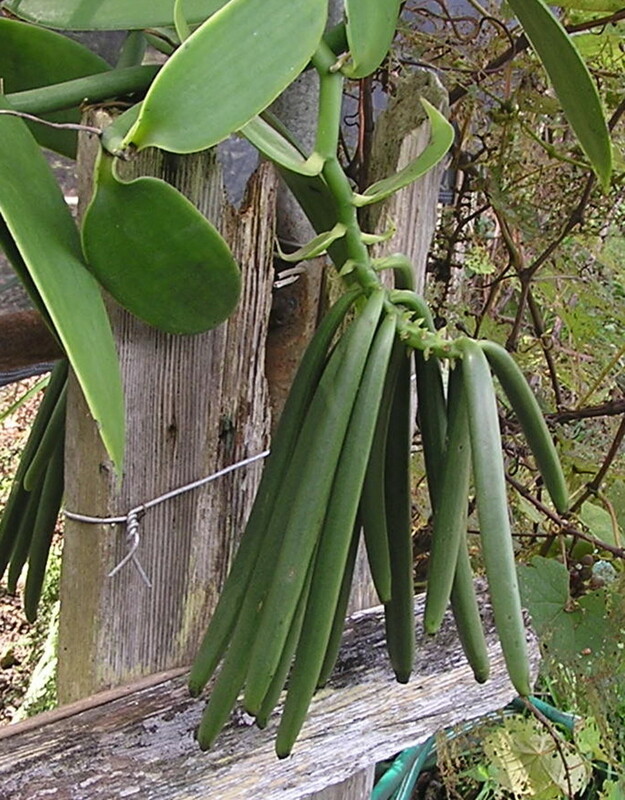 There are over 150 different kinds of vanilla, although just 2 kinds are cultivated commercially, Bourbon & Tahitian. 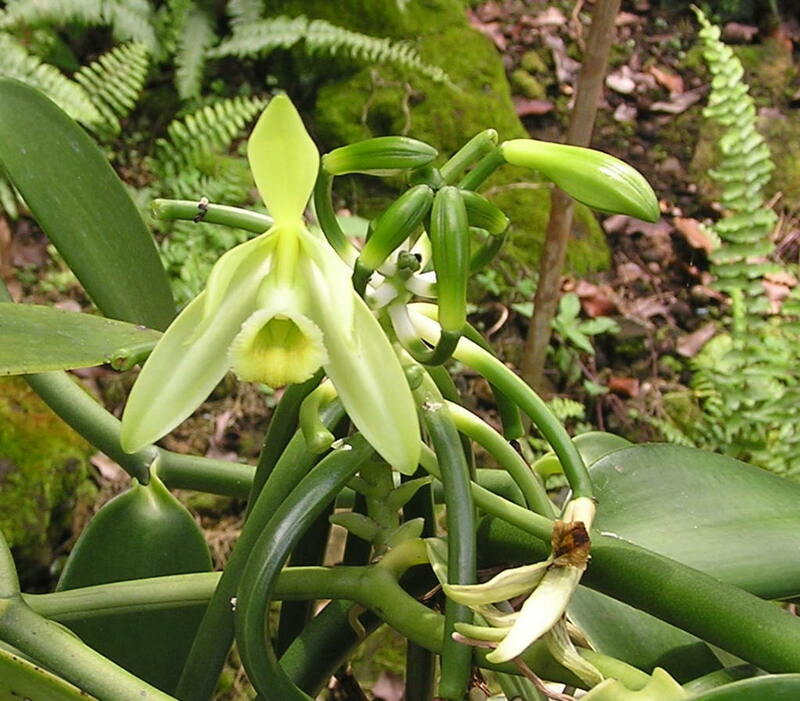 Due to the high cost of vanilla, 98% of vanilla used for flavour or fragrance is synthetic. Vanilla is the 2nd most expensive spice in the world after Saffron. The vanilla bean is hand pollinated. Between 1,000 - 2,000 orchid flowers are pollinated each day per worker. The Cuisinart ICE-30BC is the machine i used for this recipe and which i have used for my ice cream recipes for over half a decade now. It has proved to be a very reliable machine and aesteticaly its looks are beautiful with a brushed stainless steel body. For those that make ice cream from time to time this is a great machine. It works by placing a liquid filled bucket in the freezer until frozen solid, then it is placed in the body of the Cuisinart which is a motor that turns the bucket fitted with a paddle that churns the cream mix. The price is very reasonable, you should expect to pay $80 and under. On Amazon the price is around half the featured price. PROS: Reasonably priced. Small for sitting on the counter top. Nice looking brushed stainless finishing. CONS: The bucket needs to be frozen for each batch of ice cream. The motor can be a little noisy. This machine is for the serious ice cream makers who want to make a few batches at a time or who don't have space available to be storing a bucket in your freezer. It is beautifully styled to leave out on you kitchen counter top to use when needed. It works like a freezer. Place the metal bucket (no need for freezing) turn on and pour your mix into the machine. The Gelato maker will freeze the icecream in 20-30 minutes with its own built in freezer. Cons: Price is higher than the freezer bucket machines and weighs quite a bit more. Pros: No need to freeze the bucket before using. More than one batch can be made immediately after the first. The Lello 4080Musso Lussino is the king of ice cream makers, check out the reviews from over 130 owners on AMAZON.COM. If you are serious about Ice cream making and don't want to have to upgrade like me, this is your ideal machine. With a sturdy body made with stainless steel, this is also an instant ice cream machine. 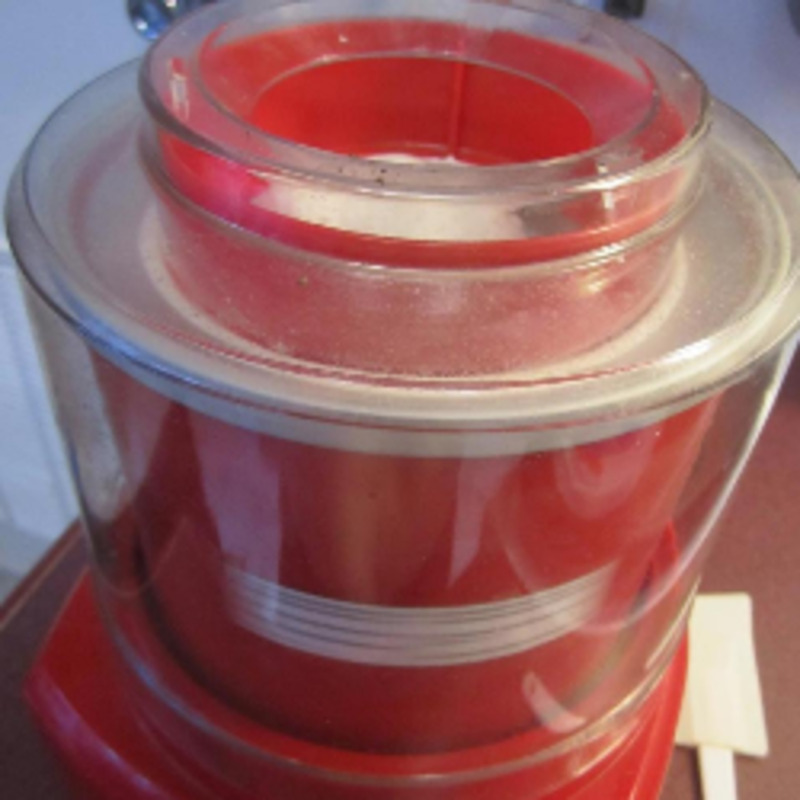 Place the metal bucket in the body of the machine and like the Delonghi this ice cream maker works as a freezer. Pros: Instant ice cream. Aesthetically pleasing stainless machine you will not be ashamed of your friends seeing this. Reliable, and you will never need another machine again. Really must invest in an ice cream machine. Thanks for the info on the pollination of the vanilla flower. Thanks NurulsCulinary Art glad you enjoyed the hub. Summer is coming so yes you will need that ice cream maker. Vanilla is a very versatile spice and if you get the paste you can experiment with it in most baking recipes. MY GOODNESS that Boston cooler sounds fab, will be checking that out later. I cannot believe that you live in the states and have no ice cream maker! I read that americans are very high up in the charts as to who makes most ice cream at home. Just under the rating box in the vanilla ice cream hub there is a link to Neilson Massey bean paste at a great price. or if you want the real bean check out www.vanillaproductsusa.com Maybe i should add that link to the Hub. My advice Denise, get on amazon and get yourself an ice cream maker they are so much fun to play with flavours. 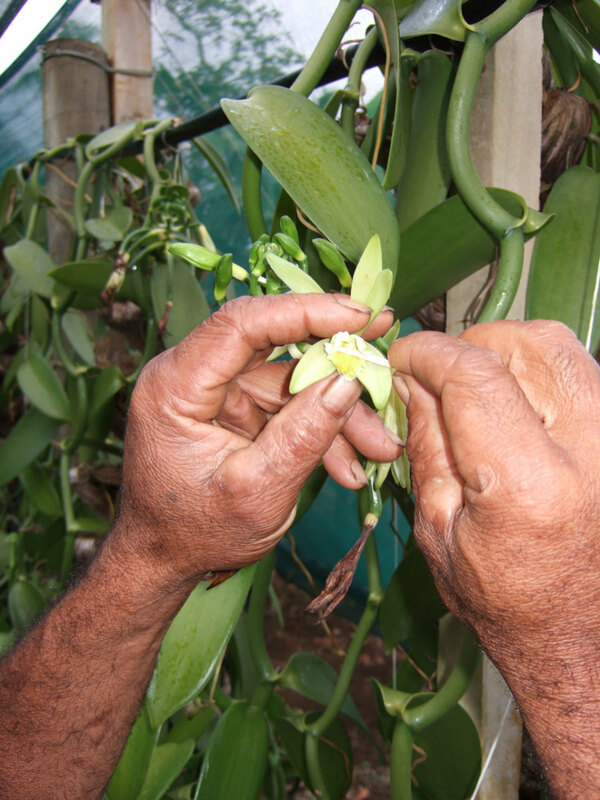 Excellent information here about the vanilla plant, and what gorgeous photos. I've been wanting to give homemade ice cream a try, so I'll tuck this recipe away for future use. I knew saffron was #1 in 'most valuable' spice re: expense, but not the vanilla bean, very interesting. I've been looking for vanilla paste, but have not found it yet-any suggestions? Gosh, I just realized I have no ice cream maker, lol. I recently posted a hub about using vanilla ice cream in a Boston Cooler-I'll link this one to mine. Wouldn't that be delicious! Homemade ice cream and Vernors gingerale. Yum! UP/U/I and sharing. Vanilla is an amazing plant and using paste is the best way to go if a recipe calls for vanilla. Glad you enjoyed the information prasetio30 and thanks for taking time to read and vote up. I love vanilla ice cream and your tips as well. I also learn about vanilla at the same time. Thanks for writing and share with us. Voted up! Yeah, wouldn't that be nice! Coddle? what a cute word :-) well all i can say is i´m still alive! no never had problems using eggs this way. Try to get the fresh eggs or better still organic eggs. I'll try your fresh ingredients method next time then. Do you coddle the eggs? No problem with bacteria? A 2 1/2 lt. machine would be so handy, but we'd have to inherit a fortune to afford the price tag! Thank you for voting up vespawoolf, I always do my vanilla mix this way and have always found it to be very creamy. 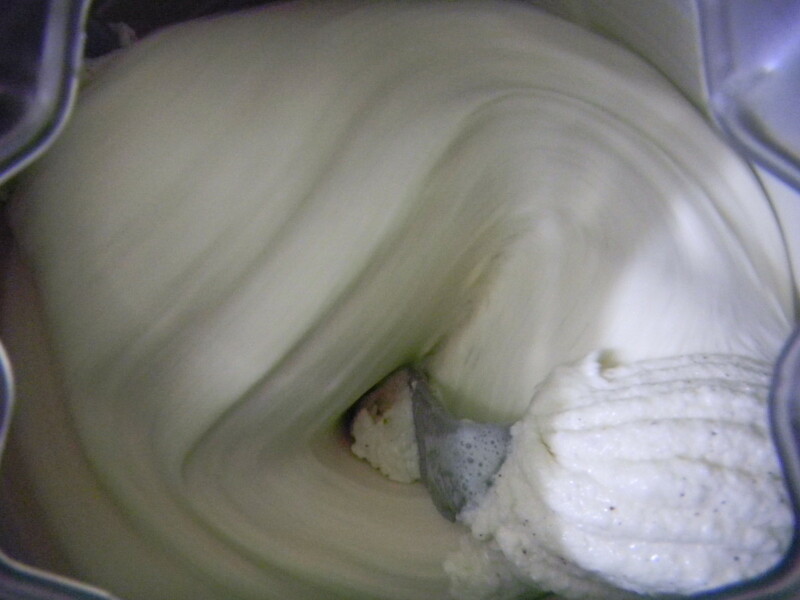 Instead of making the mix and refrigerating, i have always refrigerated ingredients and made the mix then straight to the machine with perfect ice cream every time. Those other machines are fantastic eh! i looked at one that makes 2 1/2 lt of ice cream the other day in cusco, amazing machine but the $1,300.00 price tag put me off a little. Its funny Marcy i eat ice cream no matter what the weather if its good. Maybe Willy Wonka of hubs can work on the screen licking suggestion :-) one day it will come. Glad you enjoyed the hub and thanks for your visit. Your photo looks good enough to eat right off the screen! 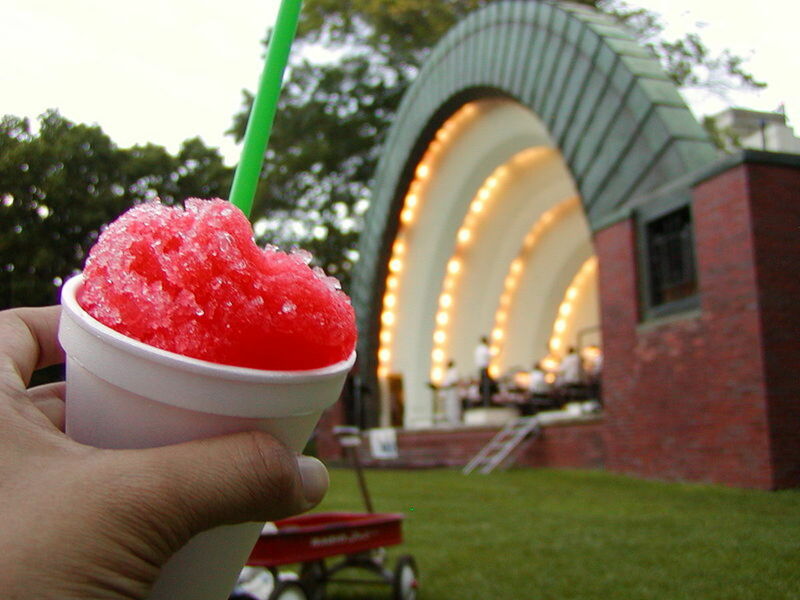 Mmmmm - even with the cold weather, I could handle some of that right now! I enjoyed the information about vanilla. I also buy this vanilla bean paste and agree that it makes a superior-flavored vanilla ice cream. I always make a custard ahead of time and chill it overnight. Do you find with your method that the ice cream is creamy enough? 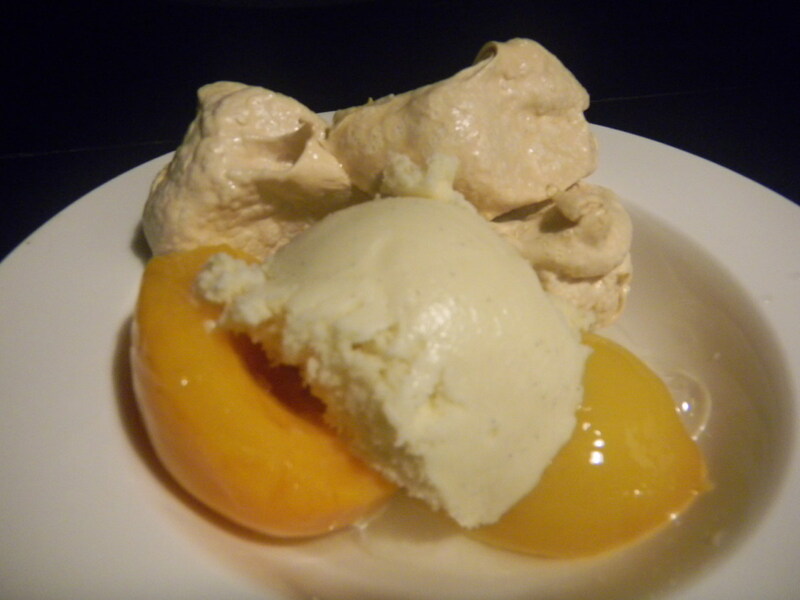 We use a Cuisinart ICE maker, too, and find it churns out great ice cream. (Although I wouldn't be opposed to receiving either of the other two makers as a gift!) Great Hub! Voted up and shared. Go for it Lori, your own ice cream is amazing. In the u.k we are not big on making our own ice cream but now!!! i prefer it to any other. Let me know if you do go ahead and do it. Thanks for looking in. I love the natural photos, I like making desserts have never mice cream though - not yet anyway ! sounds really good ! 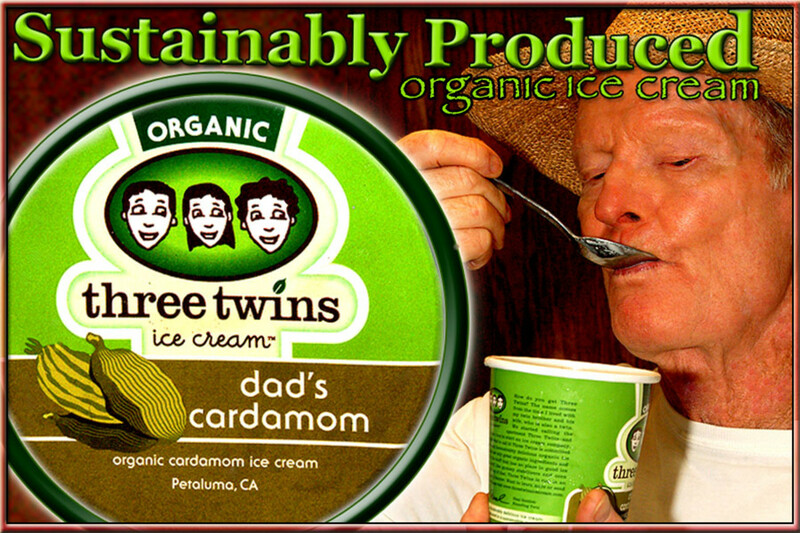 This is a great simple but amazing flavoured ice cream, please enjoy making your very own, no aditional sauces needed.